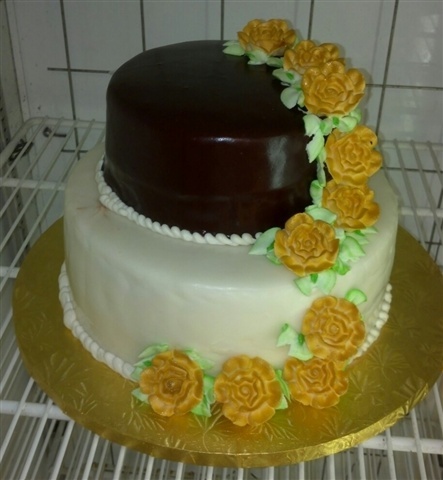 Here is a small sample of the type of cakes we do. 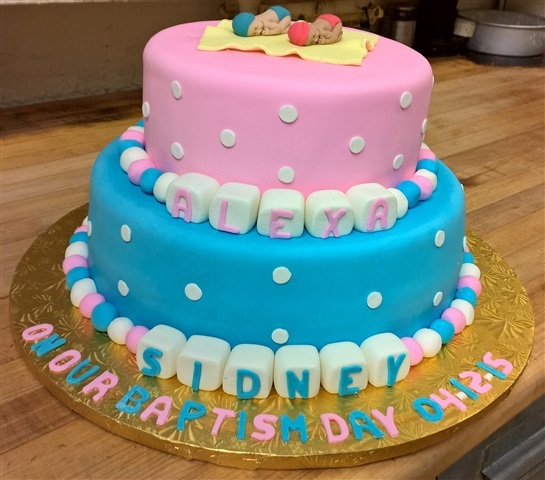 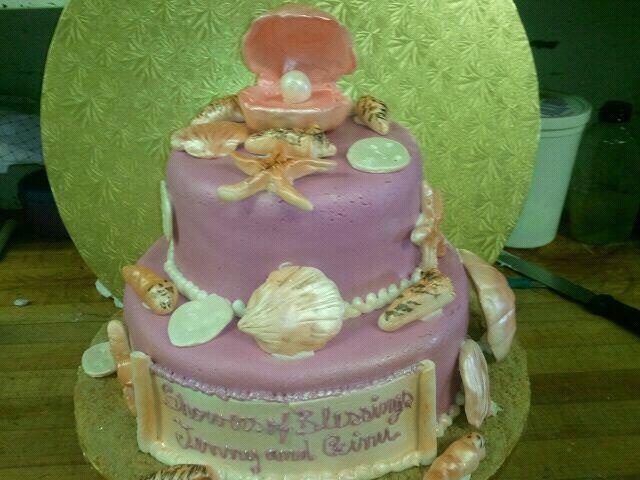 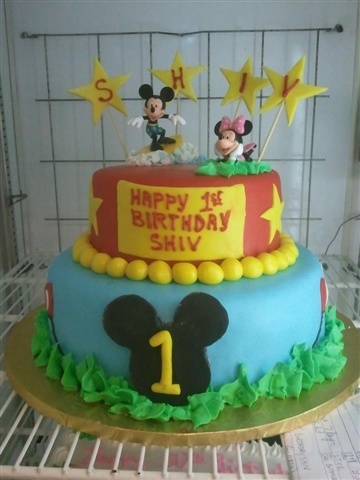 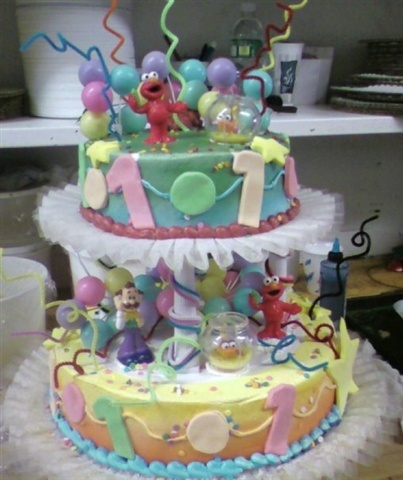 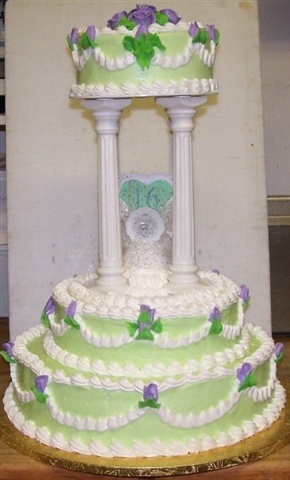 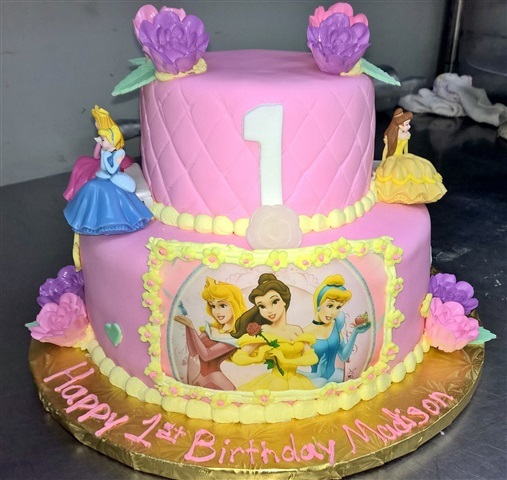 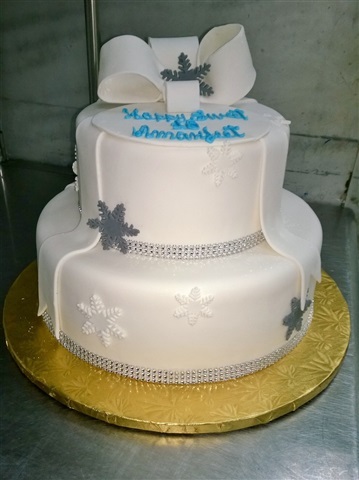 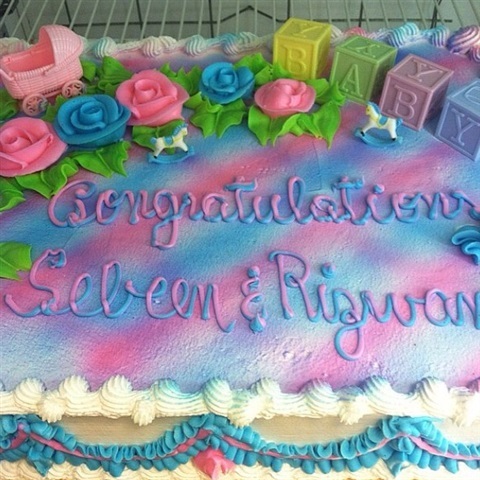 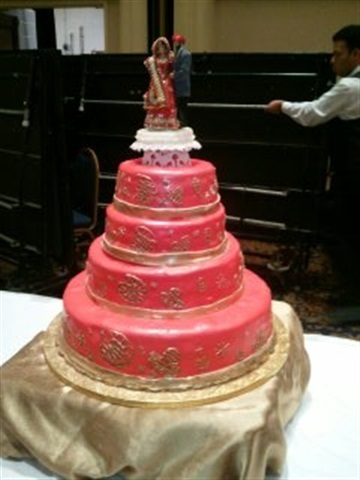 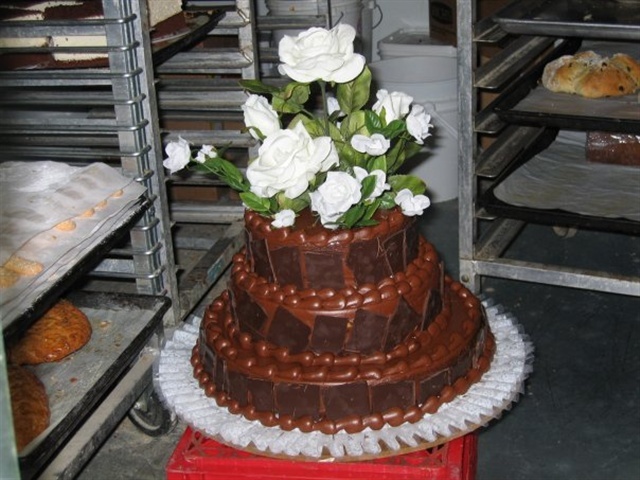 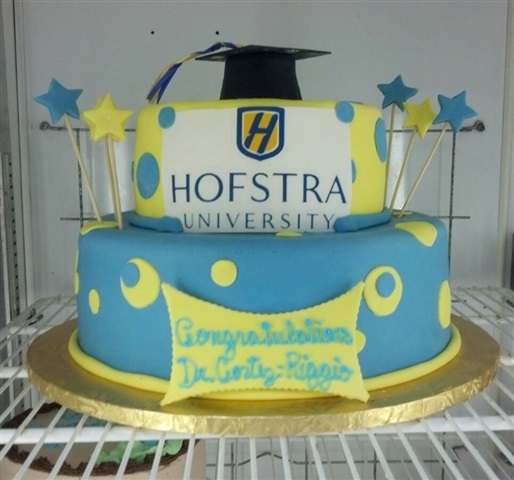 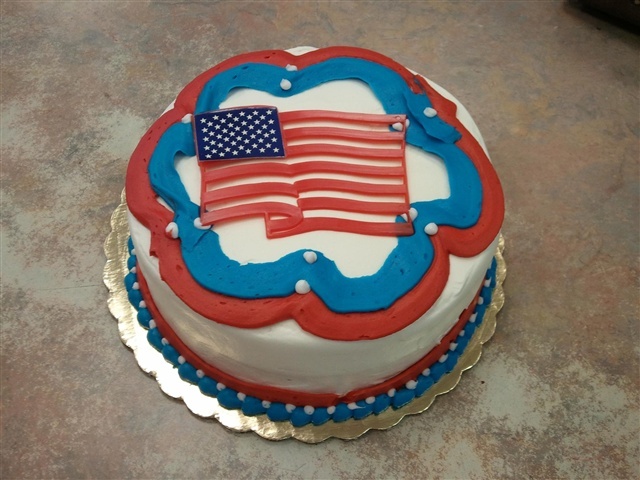 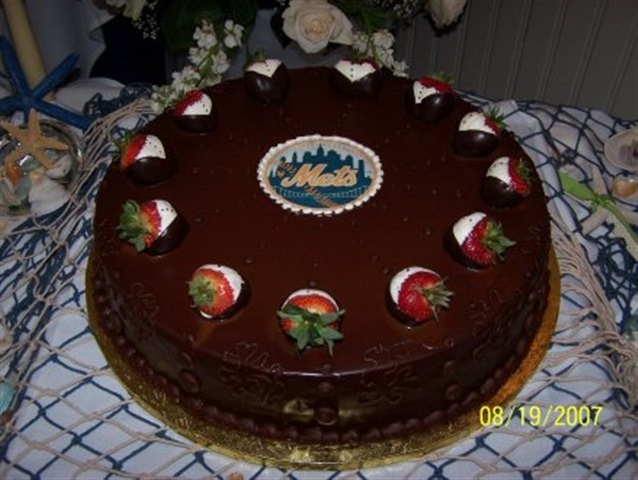 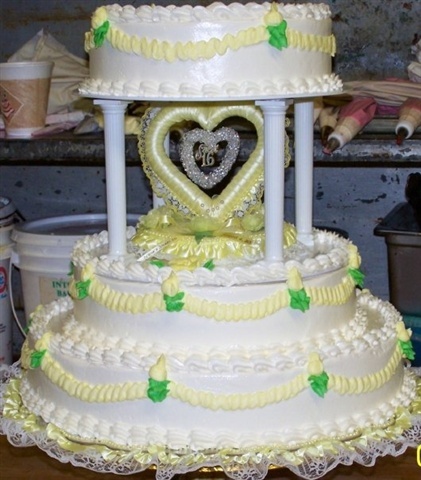 Let us make your next event a memorable one with a custom designed cake. 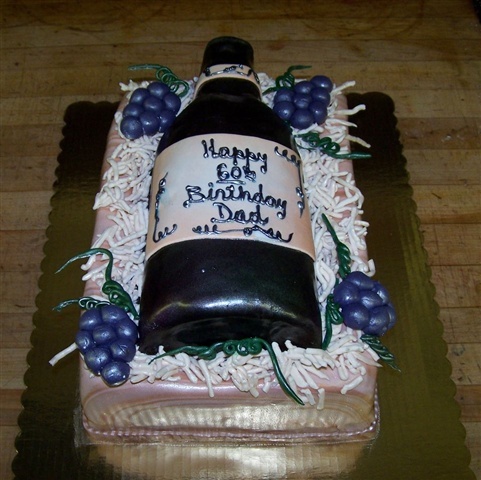 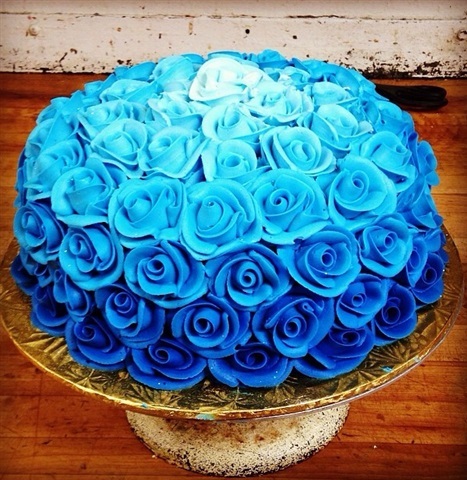 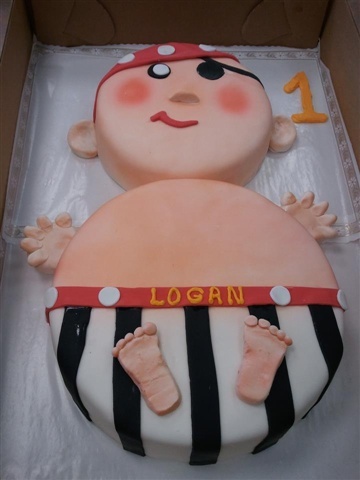 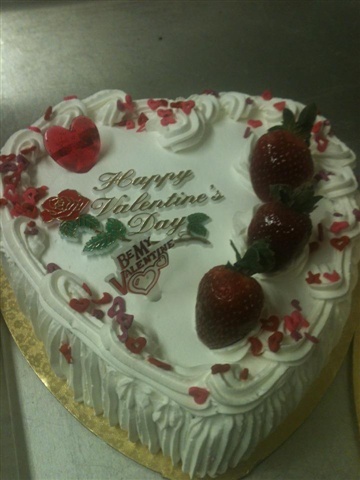 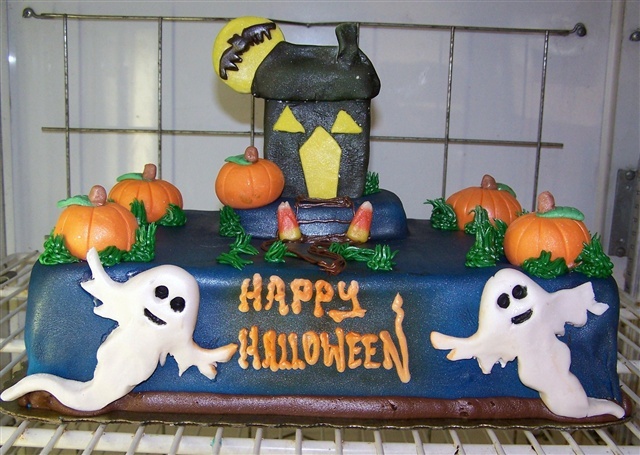 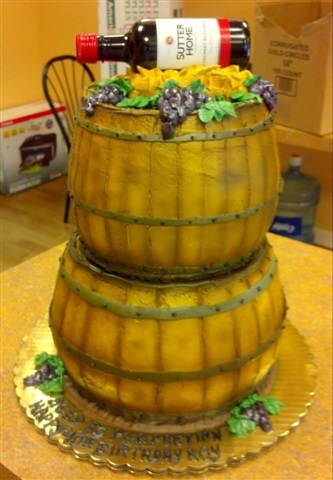 We can do many other types of cakes as well, talk to us about something special for your next party. 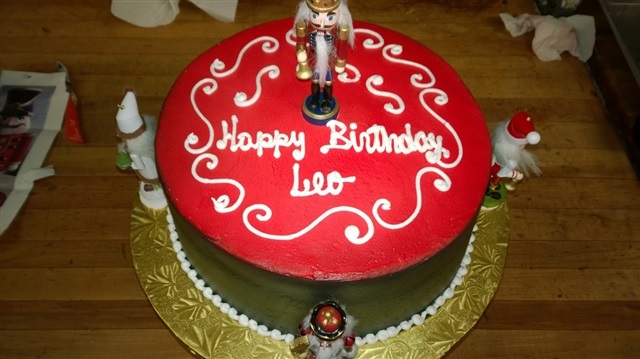 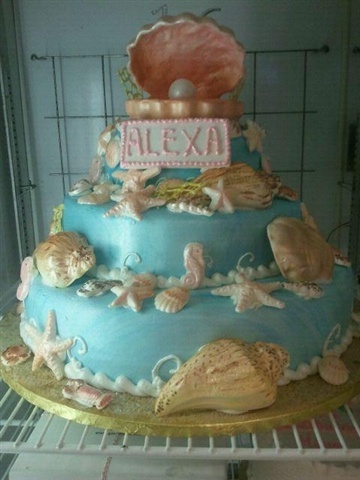 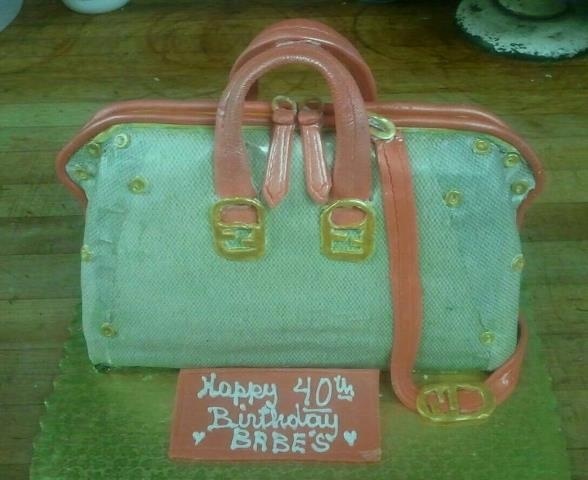 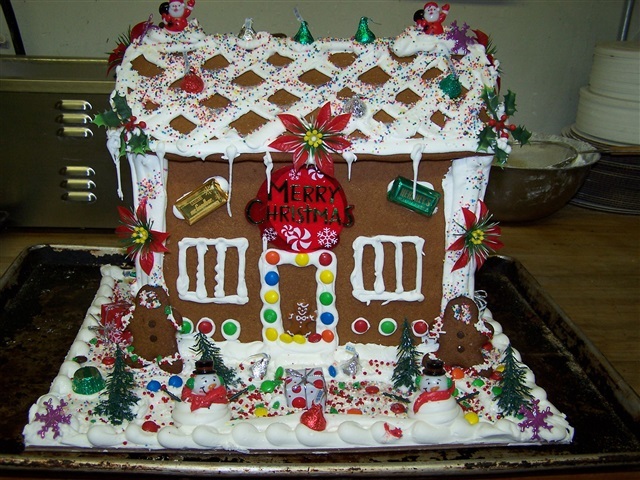 Also if you "Like" us on Facebook, you can see some samples of our cakes that we have posted. 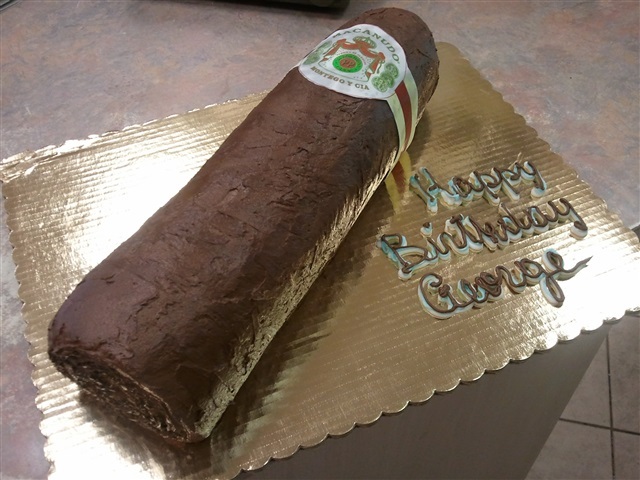 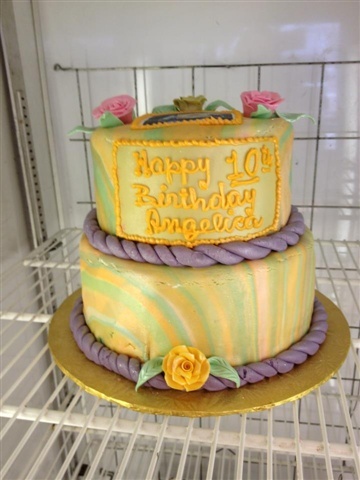 You can follow us on Instagram and Twitter, under @Gourmetbakeshop, to see other cakes that we have made.